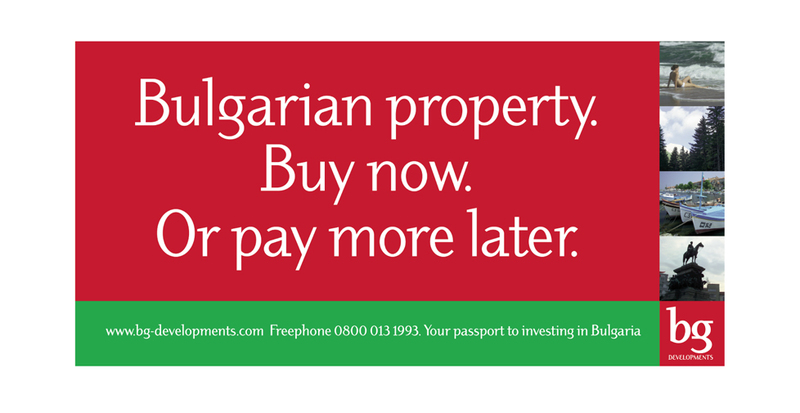 Before the credit crunch of 2008 a lot of people were investing in holiday homes from the Costa Del Sol to the shores of the Black Sea. 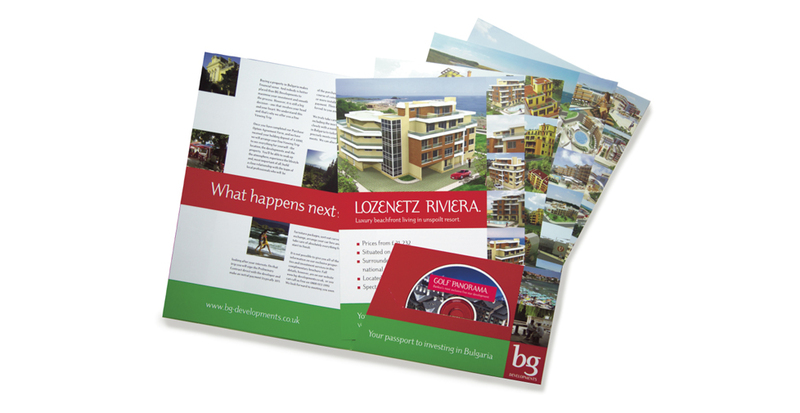 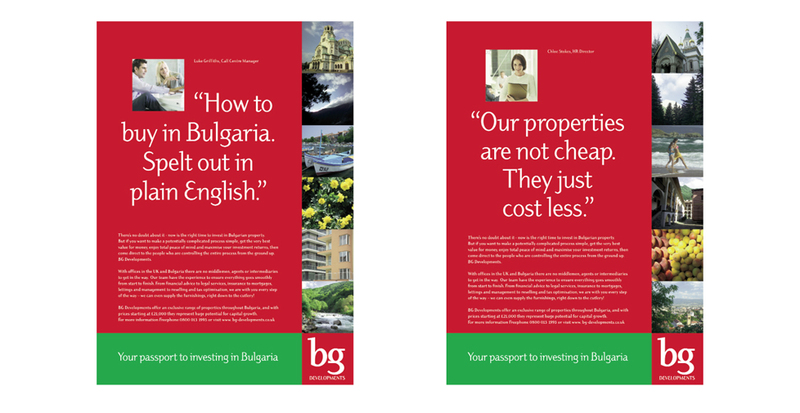 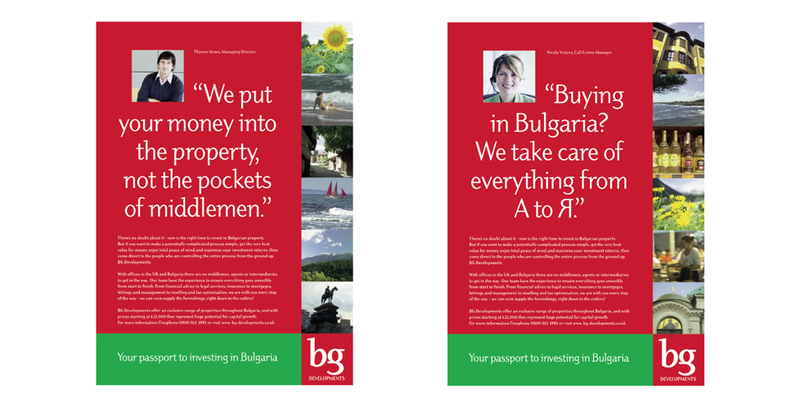 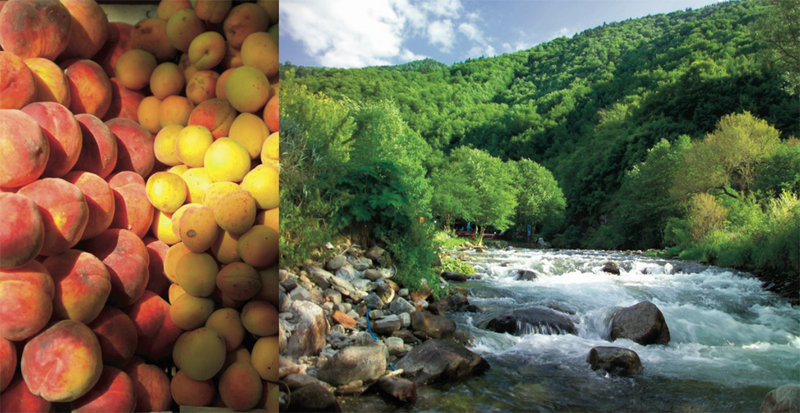 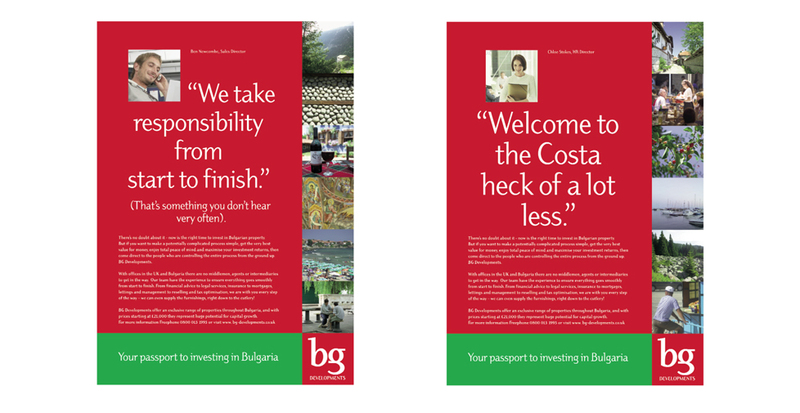 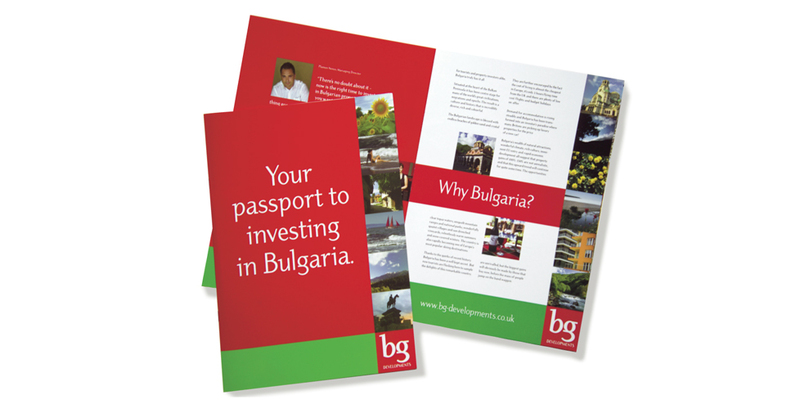 A Bulgarian developer keen to tap into the British market approached DB Communication by Design and asked them to create a complete suite of marketing materials from press ads to sales literature and a website to exhibition stands. 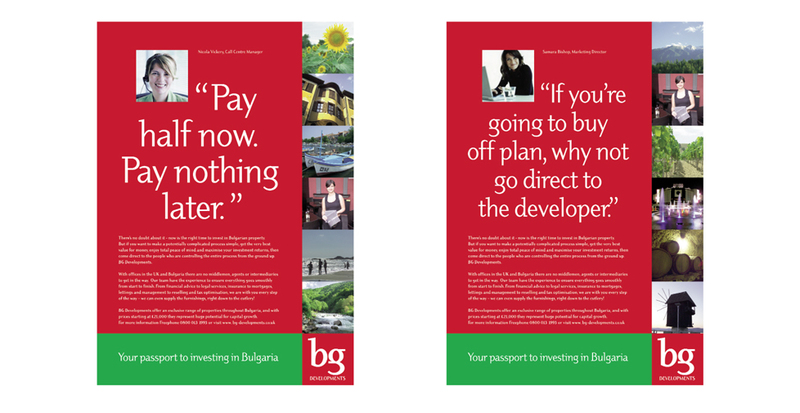 I was asked to help with all the headlines and body copy.